Bottled water is the top player in the beverage sector. Water is a necessity. Hundreds of companies come up each day hoping to dominate the market. This has resulted in companies trying to come up with catchy slogans and shapely water bottles to catch the attention of customers. What makes their competition so stiff is the fact that the water they sell is the same. The difference is the company name and the shape of the bottle. Waiakea has changed the game in the bottled water business. Instead of giving their customers the same water in different bottles, they give them volcanic water. Waiakea is harvested from snowmelt and rainwater on the peak of an active volcanic mountain, Mauna Loa volcano. The water then goes through a natural filtration process by passing through 14000 feet of volcanic rock. While going through filtration, the water absorbs minerals and alkaline components. 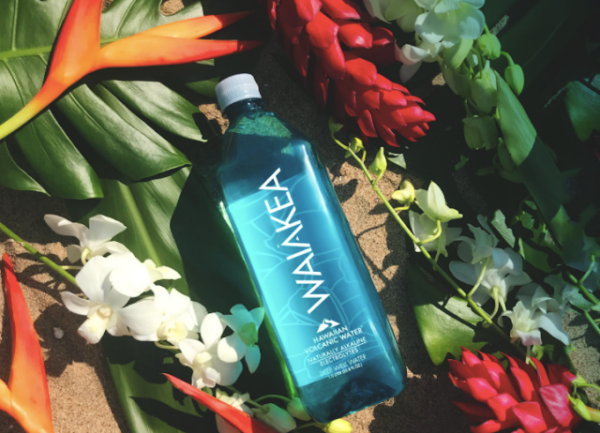 Waiakea water ph is about 8.0 which makes it one of the rarest alkaline water brands. By drinking a bottle of Waiakea, customers get to strengthen their nails, bones, and teeth. This is as a result of calcium, magnesium, and potassium present in the beverage. The water has also been confirmed to contain electrolytes helpful in body fluids. This means that drinking Waiakea helps the body fight osteoporosis and acid reflux. Therefore, other than just quenching thirst, Waiakea presents its customer’s health benefits from Mother Nature. Other than health benefits, buying a bottle of Waiakea gets 650 ml of clean water supplied to drought-stricken areas. The founders of Waiakea partnered with PumpAid to help in distributing clean water to areas that need it most. This gives their clientele a chance to contribute to their philanthropy. They get to change the world. Giving out water is not the only way Waiakea contributes to changing the world they help save the environment as well. 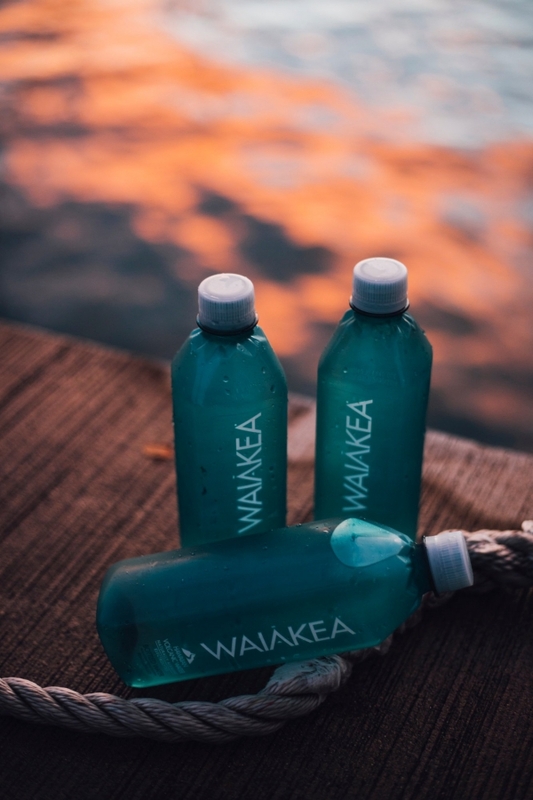 Waiakea bottles are made out of 100% recyclable plastics. Plastic bottles take decades to decompose. By recycling plastic, they help rid the environment of plastic waste that pollutes it. 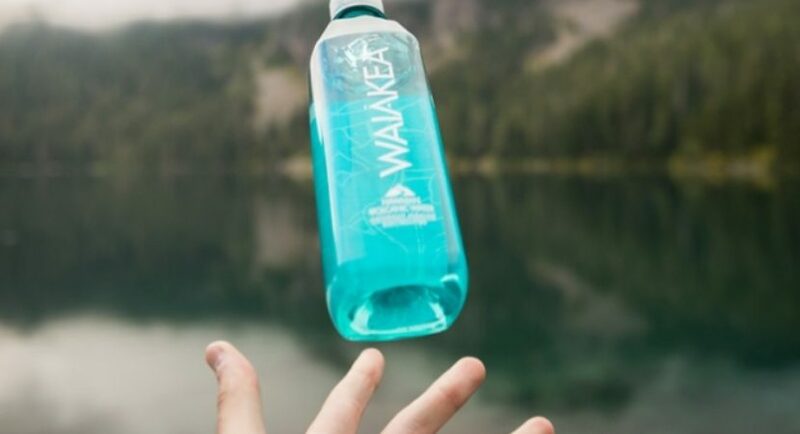 Waiakea is also the first to find a way of making plastic bottles that decompose! This means that in buying a bottle their customers help clear the world of plastic waste and in throwing a used bottle they don’t endanger the environment. Other than the health benefits and an opportunity to help change the world, Waiakea customers praise it for having better taste and having a soft mouthfeel. Emmons, the founder of Waiakea, says that the idea to start this company was birthed out of a desire to share what he had access to. Growing up, Emmons split his time between Hawaii and California. While in Hawaii, he found out that his family had access to one of the world’s purest sources of water. While doing his research, he realized that the Hawaii volcanic water had health benefits. Some of the minerals it contains reduce chances of Alzheimer’s by 11%. This inspired him to share this water with the world. Since his desire was to share more than getting rich, right from the start, Emmons dedicated a section of the proceeds to go to charity. This was not easy, especially in the early stages when they were selling their water out of a van. However, his desire to change the world has brought his company success. 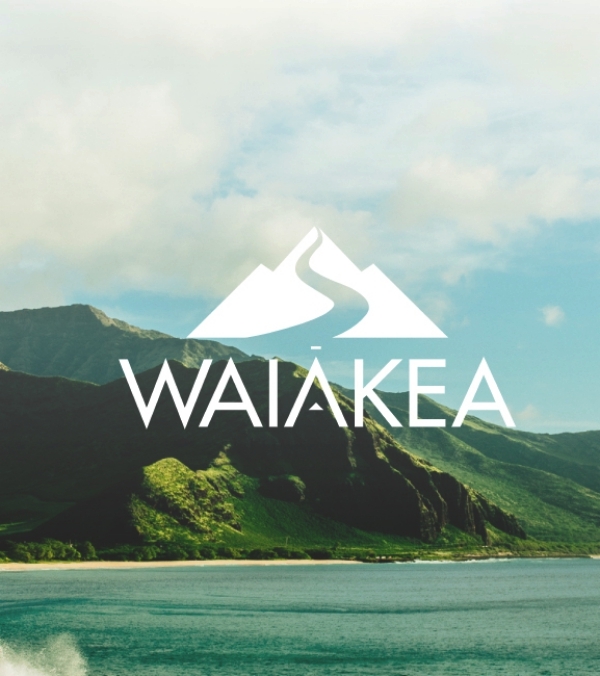 Today, Waiakea is valued at billions and its market presence growing every single day.